A truly amazing read - I found myself unable to put the book down. This was a perfect book for me - I have always thought our dreams meant something - I was just not sure what. Kathryne Arnold was able to turn dreams into a whole new meaning - amazing book. "An excellent psychological thriller written in a simplistic language and a plot that is well thought out and easy to follow." 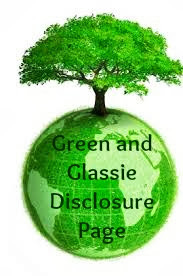 - Beck Valley Books"
I was raised in the northeastern United States, in the heart of Pennsylvania Dutch Country, and resided in a half-dozen homes or towns throughout my growing up years. My father was a reverend with a flourishing career, moving the family to various parishes as his calling dictated, which I view in a positive light as I was exposed to different communities and lifestyles. After graduating from high school at the age of seventeen, I moved with my father to Massachusetts. Thrilled to begin college in New England, I jumped in with both feet and managed to excel in biological and psychological studies upon which I secured my very first "real" job as a Senior Psychiatric Counselor at a group home for adults with mental illness. Wanting to further my learning, I attended Suffolk University in Beacon Hill in Boston, and graduated two years later, obtaining a Masters degree in Counseling and Human Relations. Over the next twenty years I concentrated further on my work in counseling and social services and became a licensed practitioner. Several years ago, due to a deep longing to express my feelings in an alternative manner, I literally sat down one day and began writing my first novel. The resultant book, The Resurrection of Hannah, had been born out of a series of powerful dreams, along with compelling and coexisting experiences that inspired me to create a story that would capture the strength of my emotions. I had a yearning to shape a tale based around individuals in my life that I believed would make engaging characters. I had a strong desire to experience a higher level of creativity, to literally produce something out of nothing- a fascinating and challenging endeavor I could not ignore. 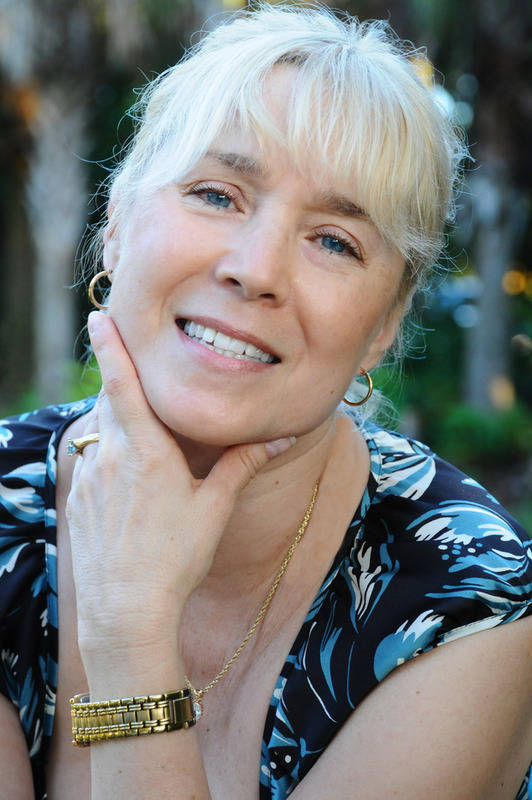 It was during this time that I became a clinical hypnotherapist and a nationally certified counselor, as well as starting a private practice as a psychotherapist. I also decided to move back to friends and family in Florida and worked again at the local Hospice, then more recently in community mental health. Once bitten by the writing bug, I could not help but pen my second work of fiction, The Fear of Things to Come. I am now in the process of writing another novel in what I consider a unique collection of adventure stories, the third in the Samantha Clark Mystery Series. I think that's why I enjoyed the book so much too, i've always believed dreams are a way of telling us things or even connecting to the other side. It sounds like a really great book. I will have to pick up a copy! I've always thought that dreams meant something, I just don't know what. Mine never seem to mean anything though. They both sound like a really great read. The Hannah book sounds like a story that many can relate to. Thanks for sharing some great book selections! I am always looking for some new good reads! They both sound like great books. I will have to add them to my list, thanks for sharing. I am always looking for new books. 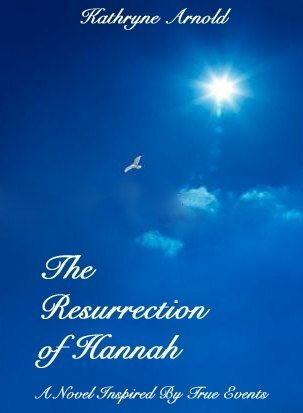 The Resurrection of Hannah sounds like a great read! I definitely believe that all dreams mean something, as well. Sometimes I believe that dreams mean a lot. These both sound like an interesting read. This sounds like an excellent read. I always love books about inner turmoil and coming to grips with difficult topics. Thanks for the great review. It sounds like it has a very engaging story line. Thanks for sharing. Thank you so much for your kind and thoughtful review. I really appreciate you taking the time to read and review my debut novel, as well as providing a spotlight of my work and assisting with my giveaway. Blessings to you! 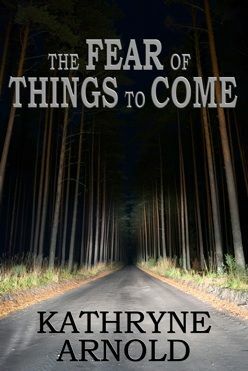 The Fear of Things to Come sounds like my kind of book. One that would keep me turning the pages, not putting it down until I reached the end! These novels sound really interesting! I hadn't heard of the author before, thank you for introducing me! Fabulous book by the sounds of it! Great giveaway too! Sounds like an interesting read! Dreams can be so crazy. Thanks for the review & giveaway, too! Those sounds like pretty interesting books. I just picked up a new book the other day. Maybe I can finish it soon so I can choose something new, maybe these? Sounds like an interesting book, going back and forth between two worlds. The dreams sound like something I've done, during a bad time in my life I would look forward to going to sleep every night just so I could carry on my dreaming adventures. I haven't done that in a long time but am curious if that is how this book is written. Think I'll have to check this book out. Sounds like a great book. I wish I had to read books. But I have long to do list to get done. The books that you can't put down are the best kind to come across! Thank you for sharing the review. I love finding new books and new authors. My reading list goes quick. Thanks for this! Thanks for sharing about this book. Now that summer reading has ended I'll be adding some new titles to read for fall. Love all the wonderful comments by your readers. Thanks everyone for the positive remarks. Happy reading! I love hearing analyzation of our dreams. This sounds so interesting! Sounds like a great book! Thank you for sharing this one!